Yakuza 6 is out in Autumn 2016 for PS4. It is currently exclusive to Japan. You can also read the accompanying article by clicking here. There’s some very detailed analysis of the game’s performance as well as high quality screenshot comparisons. 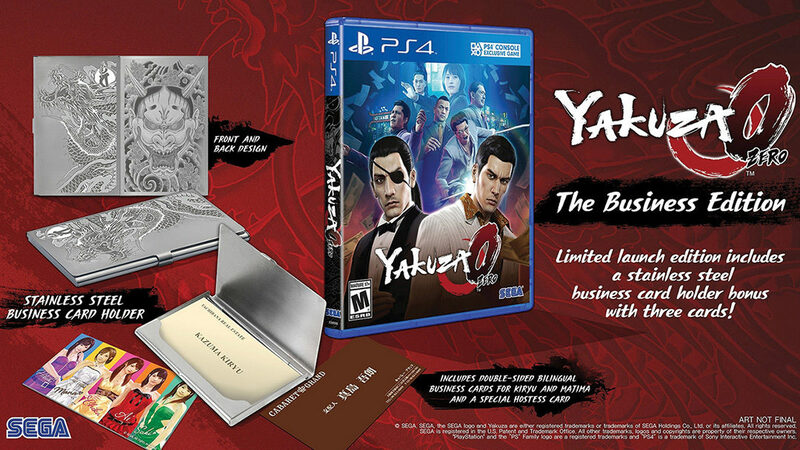 Yakuza Kiwami is out now in Japan only. The full stream is now available in better quality direct from the official Ryu Ga Gotoku YouTube. We’ve embedded it below. 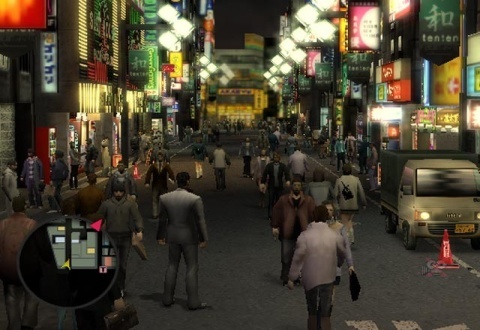 Long time Yakuza-franchise director and tanning salon enthusiast Toshihiro Nagoshi has streamed 11 minutes of Yakuza 6 ahead of its Japanese Autumn release. Yakuza 6 is currently confirmed for a Japanese PS4 launch in Autumn. There is currently no word on a Western release. 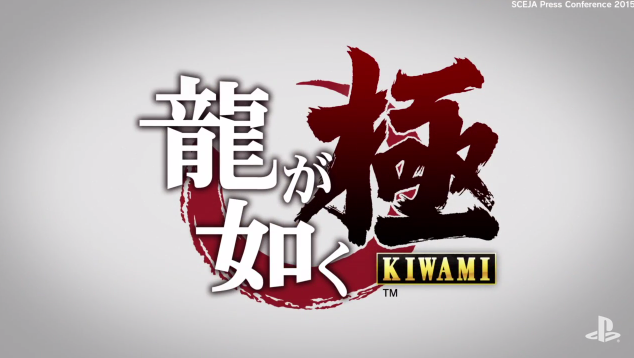 A massive 8 minute story trailer for Yakuza Kiwami has appeared and you can watch it below. Yakuza Kiwami is a PS3/PS4 enhanced remake of the original Yakuza game and it will also mark the final Yakuza game to be released on PS3. Yakuza Kiwami launches in Japan on January 21st 2016. Yakuza 6 is currently scheduled for an Autumn 2016 release in Japan only.